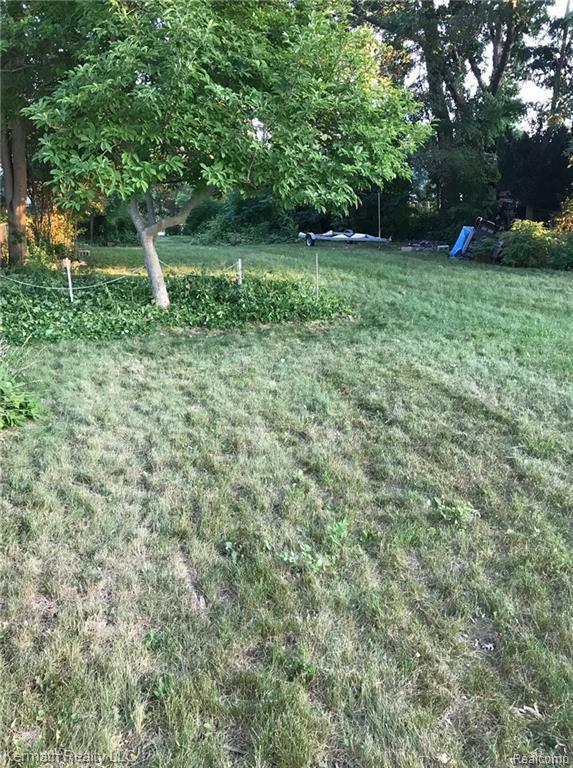 A 0.48 acre lakeside vacant lot with a captivating hill-top sunset view! Its 60 ft shoreline sits on all-sports and spring-fed Elizabeth Lake, which is limited to private access. 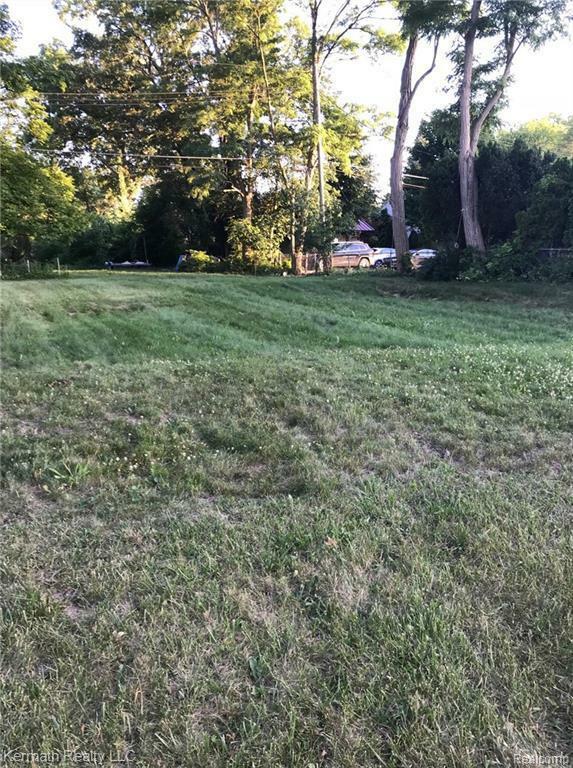 This desirable double-lot site (60 feet by approximately 726 feet, formerly with a house and a separate garage) can be accessed from two roadways, Cass Elizabeth Road and London Court. Construction of a home on this property offers the possibility of a walk-out basement. This quiet and peaceful location is fenced and surrounded by mature trees. 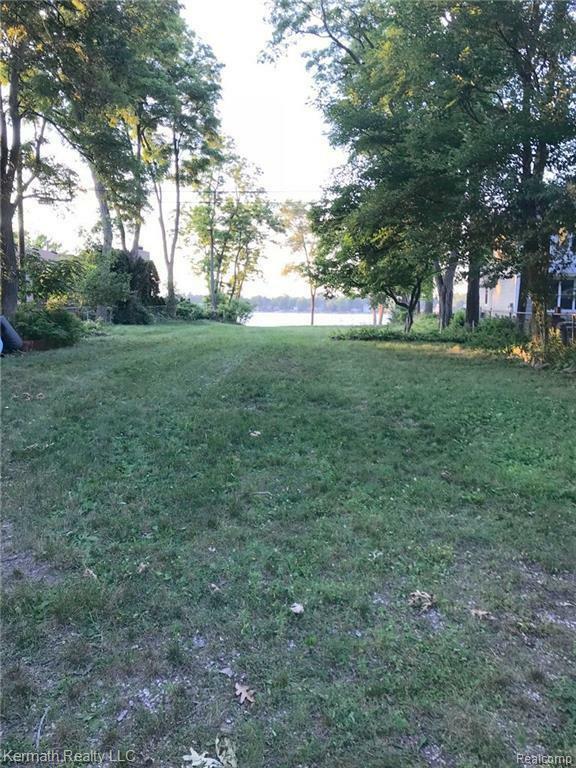 Its shoreline has a small cove for a boat, and a dock can be extended from your property into the sandy bottom lake, which is also ideal for swimming and fishing. 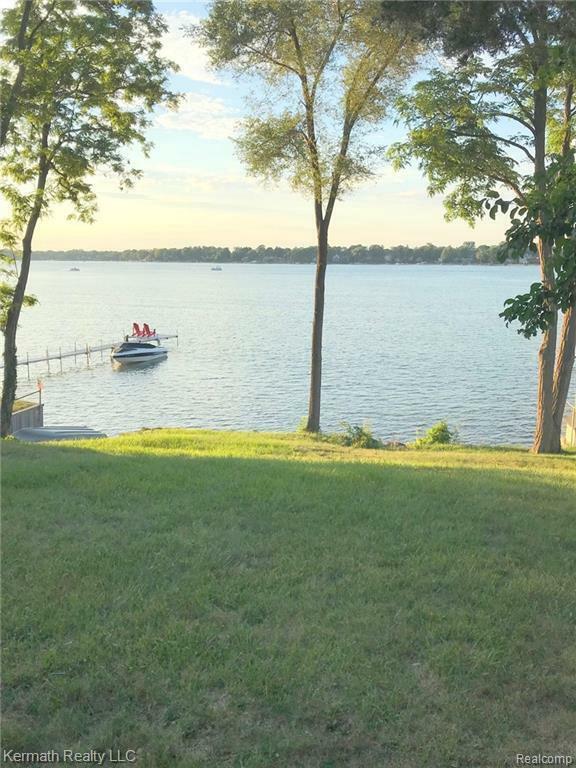 One of the last large lakeside properties available in Oakland County!